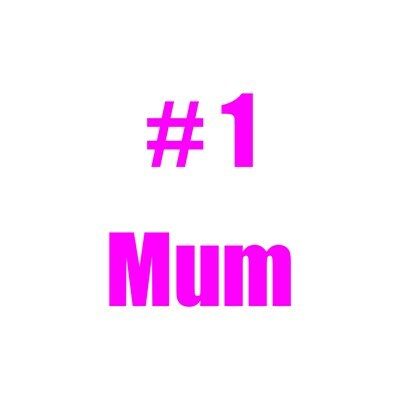 Let everyone know your Mum is the best with this brightly colored pink #1 Mum design. 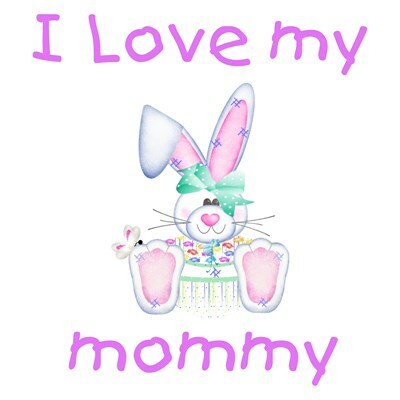 Show the world how special your mom is to you with this cute I love my mommy design featuring a darling girl bunny. 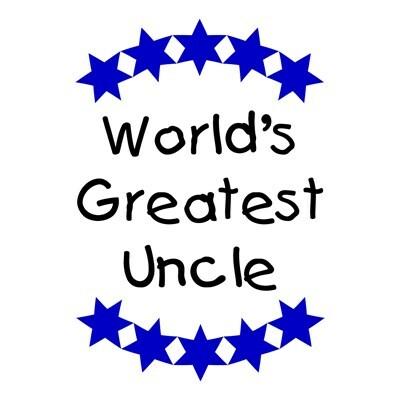 Let your uncle know that he's the greatest with this World's Greatest Uncle design. 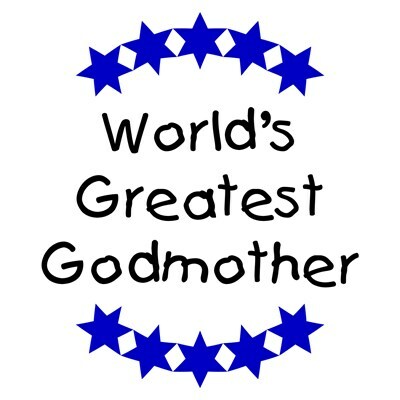 Let your godmother know that she's the greatest with this World's Greatest Godmother design. 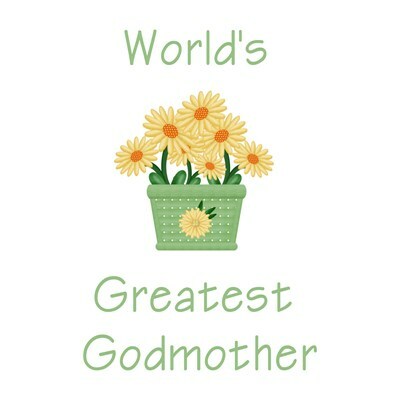 Let your Godmother know she's the greatest with this World's Greatest Godmother design featuring a planter filled with pretty yellow flowers. 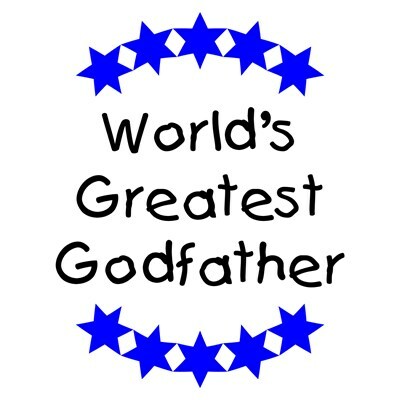 Let your godfather know that he's the greatest with this World's Greatest Godfather design. 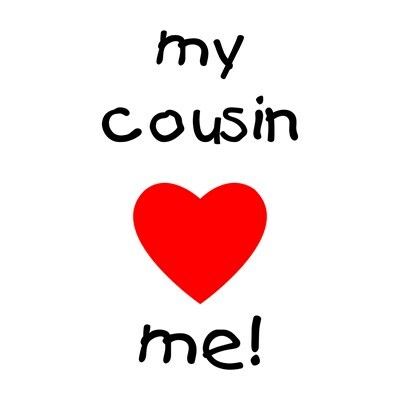 Show everyone your cousin loves you with this my cousin loves me design in the ever popular My cousin (heart) me style. 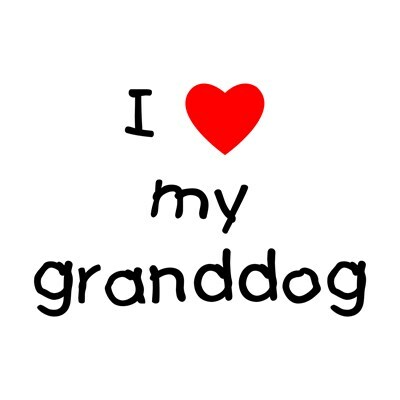 Let your granddog know you love them with this I love my granddog design in the popular I (heart) my granddog style. 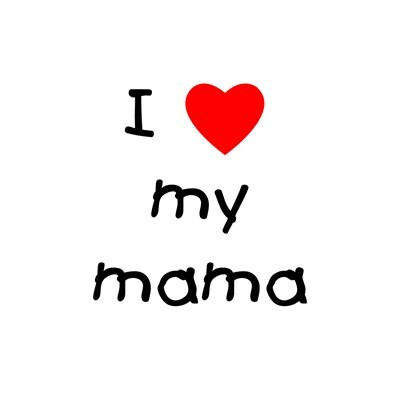 Let your mom know you love her with this I love my mama design in the popular I (heart) my mama style. 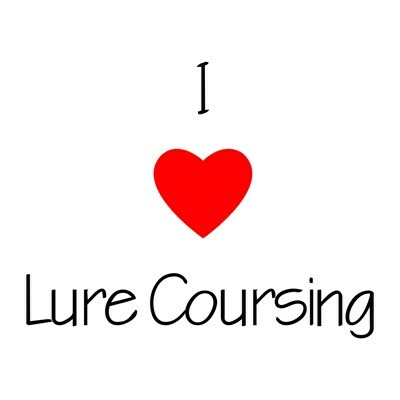 Do you enjoy Lure Coursing? Show everyone with this I Love Lure Coursing design in the traditional I (heart) style. Show everyone your daddy loves you with this My daddy loves me design in the ever popular My daddy (heart) me style.